Shopee has kicked off 2019 with its Super Gadget Zone Sale, allowing consumers to score exciting deals beginning January 22 to January 25, 2019. 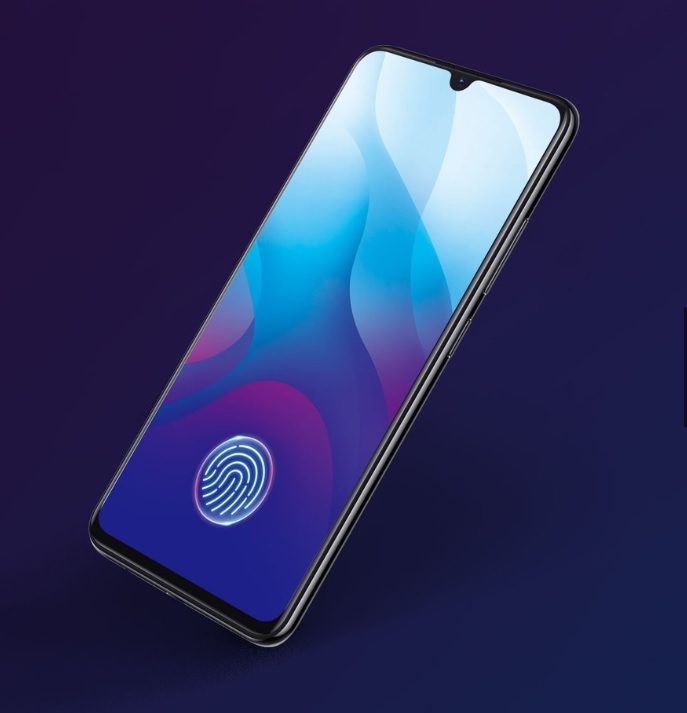 To make this more interesting, Vivo has announced that it will be joining the party, where they will offer up to 40% discount on their select smartphones. 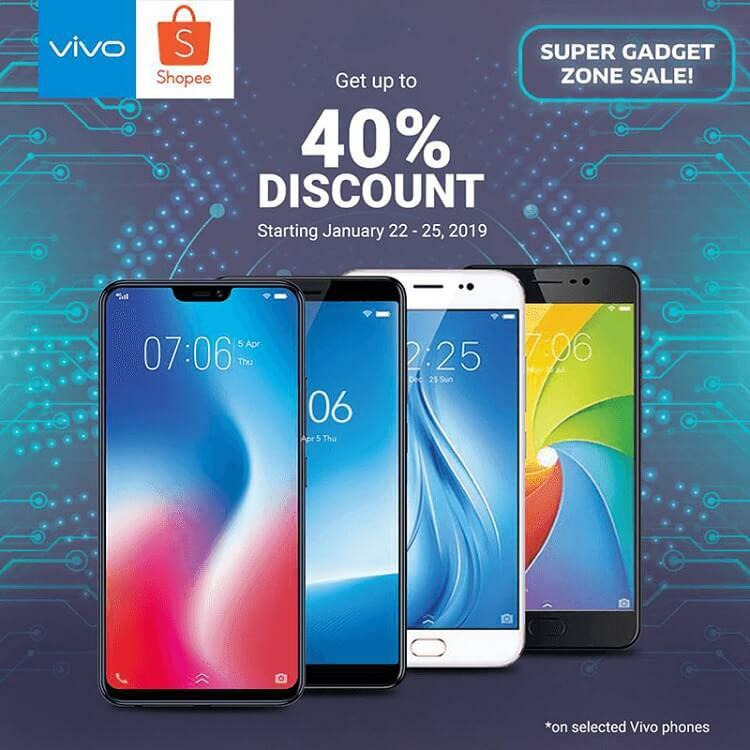 Vivo is offering up to 40% off on their select smartphones including the Vivo V11, Vivo Y91, Vivo Y85, and Vivo V9. Right now, the Vivo V11 is offered with up to Php4,000 worth of freebies. Priced at only Php19,999, consumers who will get the said device will also receive a Bluetooth earpiece, Bluetooth speaker, 10,000mAh Game powerbank, and a selfie stick. As a quick recap, the V11 sports a 6.41-inch Super AMOLED FHD+ panel with Halo display. Inside, it boasts a Snapdragon 660 chipset, 6GB of RAM, 64GB of expandable storage, and 3400mAh battery. Camera-wise, the device is equipped with 12MP + 5MP main shooters, and 25MP selfie snapper. It also became the brand’s most affordable device with an in-display fingerprint scanner. Other smartphones which will be up for sale include the Vivo V5 Plus, and Vivo V7. You can check this link for more info.